Jason is host of Business Made Easy as well as a professional business coach and accountant. 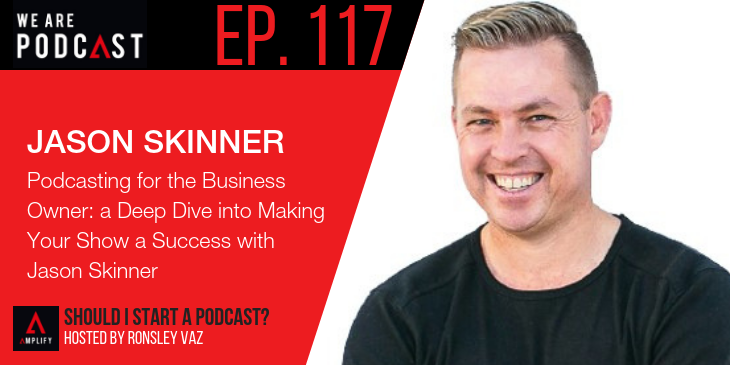 He’s devoted his entire career to helping fledgling businesses find their niche, both in their own industries and in the chaotic world of podcasting. He has quite a bit of advice on how to turn an idea into a show that you can sustain for years. Don’t know where to start with your show? He can help you out.